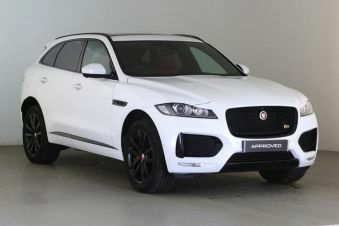 Find the perfect Jaguar car today at Carsnip. We’ve got over 10,585 used Jaguar vehicles available, and our intuitive search system means that you can make the best decision in the easiest way. We’ve made buying your next car easy. Browse over 10,585 vehicles below. Classic British brand Jaguar bring high performance, luxury and fantastic comfort and ride quality to the used car market. If you’re after an upmarket, stylish and sporty vehicle that rivals the strong German competition, Jaguar is a great choice. The Jaguar XJ easily rivals the likes of the S Class, and having gone through several generations, there’s a great range of variants to be had. Introduced in 2008, the XF really revitalised the brand – pick one up for a luxury saloon at the top of its class. Ultimately, these are cars for those who love driving.